Beautiful windows can completely change the look of almost any home. When you’re looking for windows in Hoffman Estates be sure to check out the products and services offered at Siding & Windows Group. Siding & Windows Group offers replacement window installation as well as all the services necessary to improve the look and value of your home. Qualified consultants can assist you throughout the entire process. Siding & Windows Group provides an experienced team that will guide customers through the consultation and during window installation. Great selection of quality windows is something every customer will find at Siding & Windows Group. Bay, awning, and sliding styles are just a few of the windows available. Selecting gorgeous windows and discussing how installation works is all part of the consultation process. Make sure to schedule a free consultation with your Hoffman Estates window contractor. Siding & Windows Group offers a fantastic selection of quality windows. There are several types of windows customers can select when purchasing windows in Hoffman Estates. Vinyl replacement windows come in several stylish colors and textures. Vinyl windows are known for great energy efficiency. Wood windows give a home a classic look while still providing great insulation. Wood also works well in a wide range of temperatures. Fiberglass windows are resistant to cracking and warping. These windows also provide exceptional insulation and superior strength. With quality service and extensive window selection, selecting a Hoffman Estates window contractor in Illinois is an easy choice. 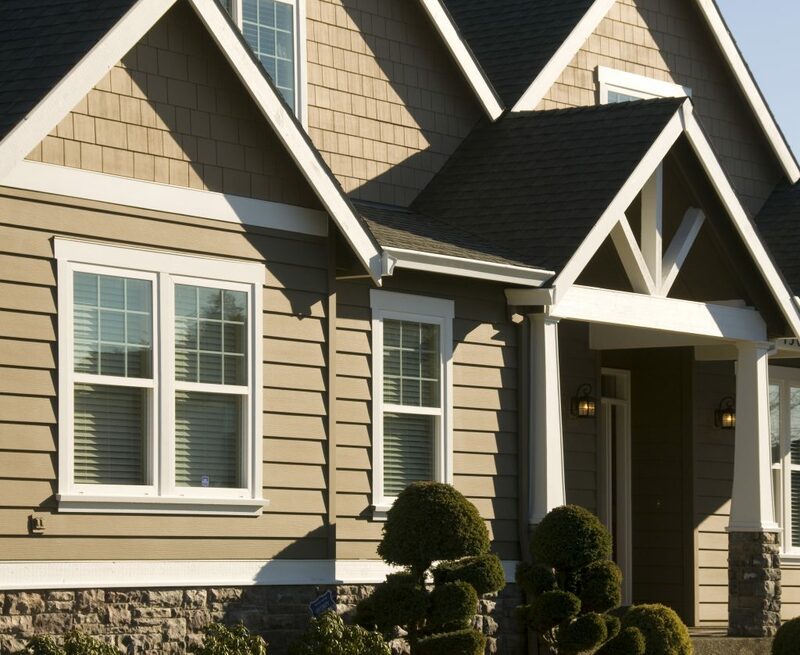 With decades of experience, a 100 percent customer approval rating, and a variety of financing options, Siding & Windows Group is the obvious choice when selecting windows for your home. Selecting and installing attractive, quality windows is one of the best investments a homeowner can make. It’s crucial to choose a company that offers not only great replacement windows, but excellent installation and service. With incredible window selection and years of experience, be sure to contact Siding & Windows Group to schedule a free consultation.